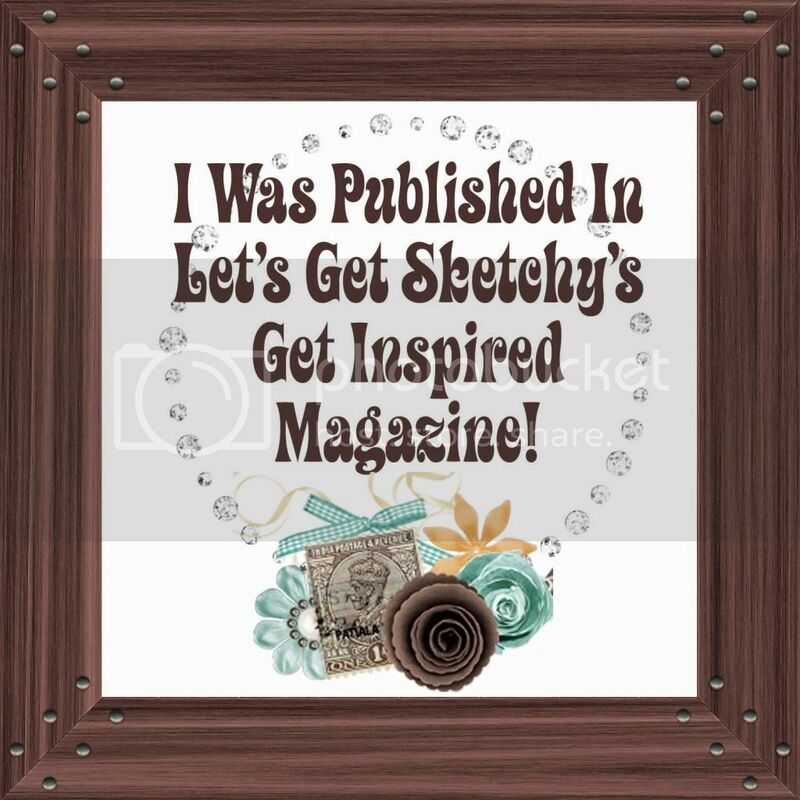 Creative Scrappers Sketch #298 – Unleashed !! I used a new Fall cut file from Cut Mania – Windswept and some older pics of Lauren playing in the leaves one windy Fall day. What a great take on the circle in the sketch! Very pretty. 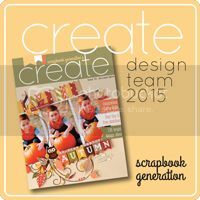 So glad you played along with us at Creative Scrappers!